Swiss International Air Lines will offer travellers the option to fly from Sion to Portugal this winter. The company is testing the route with two round-trip journeys to Porto, Portugal’s second largest city, on 23 December and 6 January. Swiss did a similar thing last winter, with two taster flights to London Heathrow. This year, it will be expanding its services to the UK and has scheduled eight return journeys between Heathrow and Sion. For all these flights to and from Sion, the company will lease planes and crew from Helvetic Airways. The journey from Sion to Porto takes around 2 hours and 20 minutes. Tickets are available to book now from Swiss International Air Lines. It is not possible to book or to find schedules on the Swiss site you indicated. 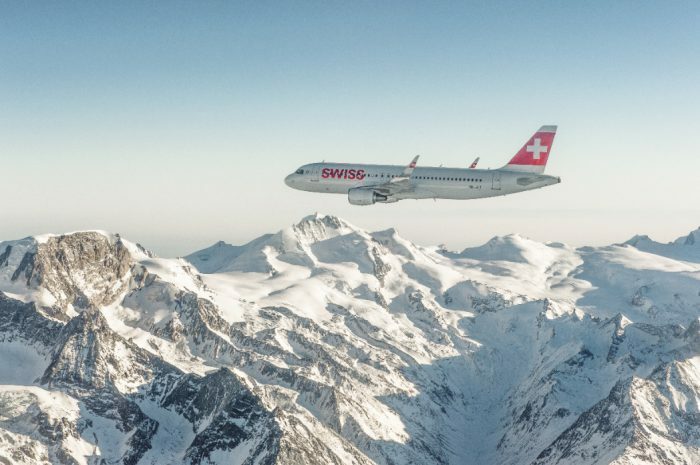 Hi Myriam, try reading this press release from Swiss about new flights between Sion and Porto as it has the exact dates, it might help you to find them when you book the flights on their online system.